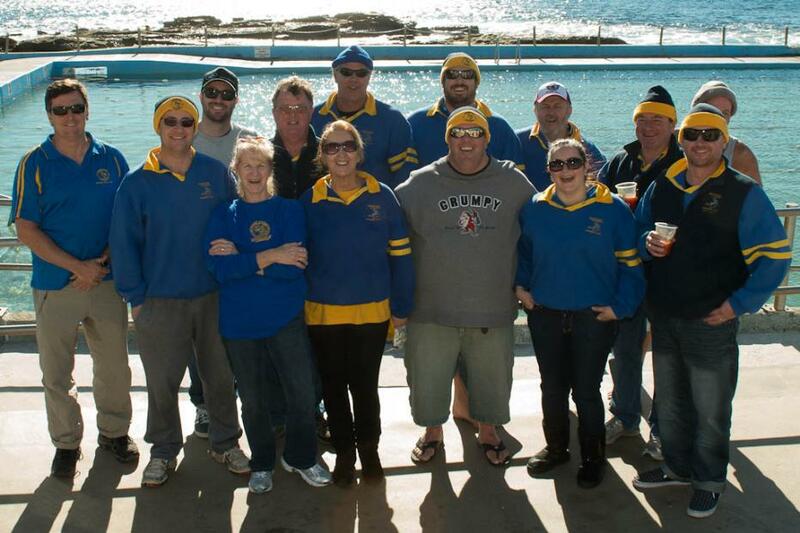 Last Sunday at Dee Why pool the Dee Why Ice Picks hosted the annual Winter Swimming competition for the Northside Shield. 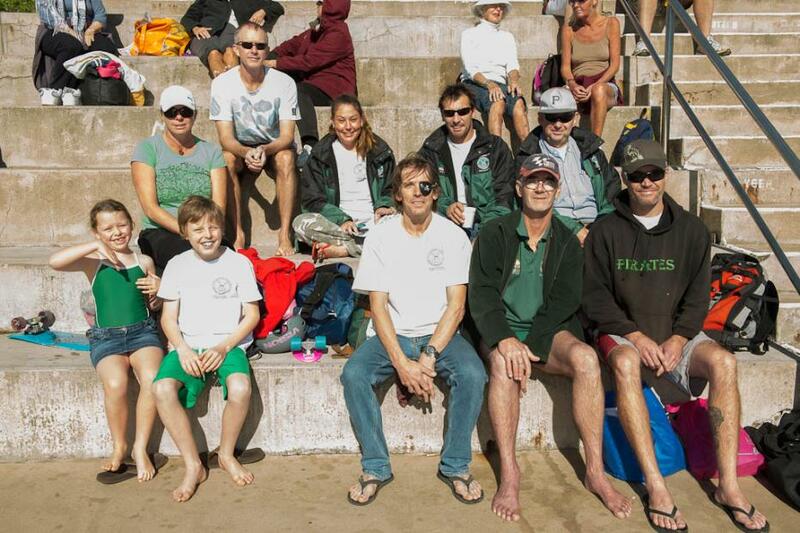 Competing were Winter Swimming Groups the Merewether Mackerals, the only invitees, the Pittwater Pirates, North Narrabeen Shivering Sharks, North Curl Curl Cool Cats and hosts the Dee Why Ice picks. All swimmers seemed to know each other from past meets and exchanged friendly jibing prior to the races commencing. The handicappers went first; handicappers in each club have a role in keeping the times straight for each member and help bring about consistent swimming not just fast swimming. 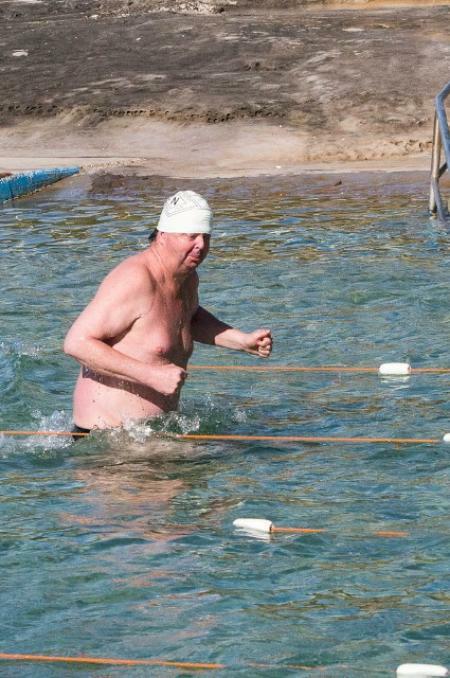 In the 50 metre dash for the under 50’s one team member, clearly there for the fun, decided to ‘run’ through the pool, a tactic known to result in instant disqualification. The ten member relay team finished the meet before all headed off to the Curl Curl Bowling club for the annual BBQ, presentation and a few well earnt ales. 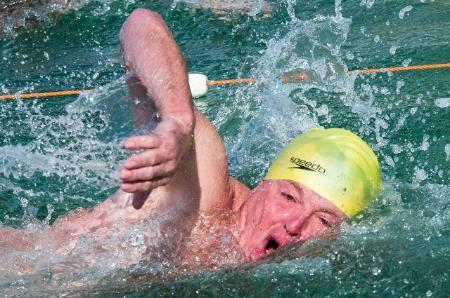 The Northside Shield is a celebration of Winter Swimming, of people getting together to catch up and have some fun more then rivalry. When we spoke to Alan Rose, handicapper for the Shivering Sharks during the week, he said he was ‘ecstatic’ they had won. The shield was in at the engravers as we spoke. 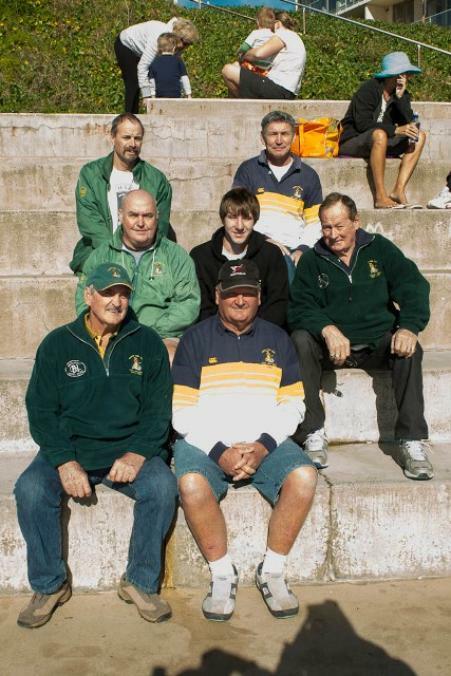 The North Narrabeen Shivering Sharks, formed in 1966, have now won the Northside Shield for the fifth time. 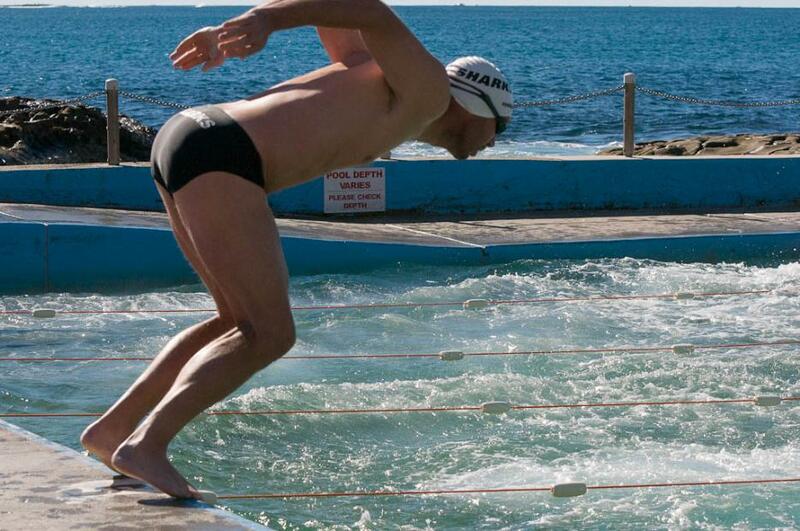 The Sharks also hold the Australian record of 0.06 for the ten member relay. 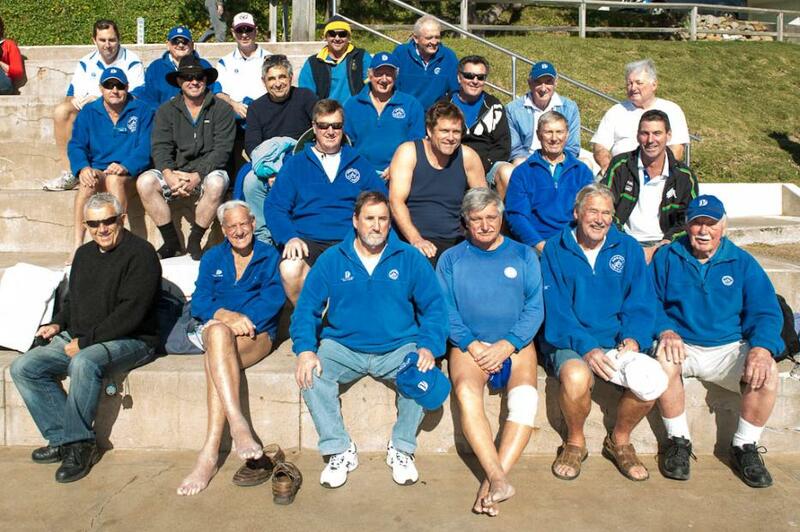 They, like the Pittwater Pirates, are community minded and contribute to the North Narrabeen SLSC, which is celebrating its 100th anniversary this year. Members play in a 100 Club (where people nominate a number, purchase a ticket, and if their number is drawn they win a prize). Last year they contributed $4000.00 this way. Winter Swimming is clearly as much about fun and social interaction as it is keeping fit and having a warming ‘brew’ afterwards. You win just by joining in. 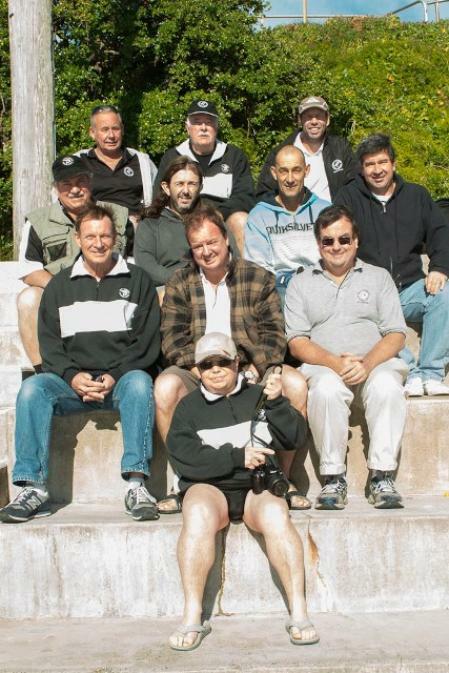 Steve Everett(coach),Graeme Jephcote, Rob Jack, Terry Taylor, Michael Whittaker, Ian Thompson, Steve SeeHoe, Alan Rose, Rod Tucker, Brandon Ockelford, Bruce Sweeting. Report by A J Guesdon, Images by Michael Mannington, August 2012, Volunteer Photography.